The solution starts with education to help our community understand how to reduce waste and increase recycling. 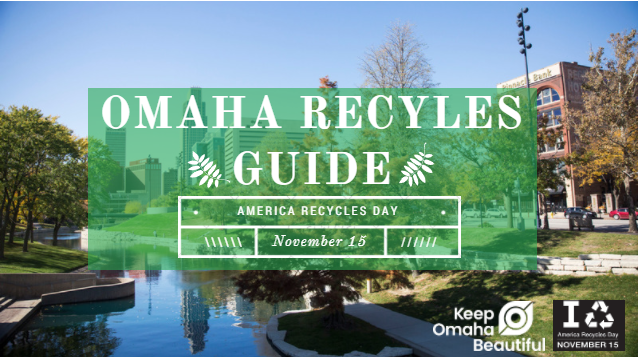 View the guide below for an overview of recycling opportunities in Omaha. 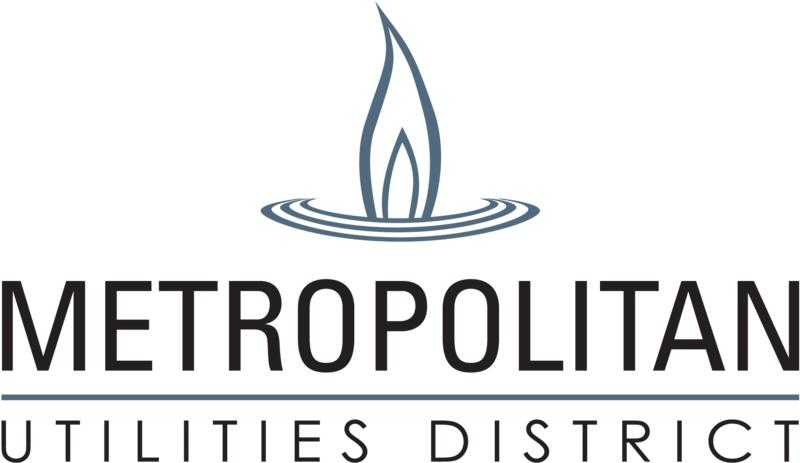 The City of Omaha provides mixed curbside recycling for all single-family units and some participating apartments. To utilize this program, obtain a free green recycling bin (up to two per household) at one of the designated libraries, and place it on your curb the same morning of your scheduled trash pickup. For a full list of what you can recycle in your bin, visit Wasteline.org. If your residence does not receive curbside service from the City, we encourage you to collect mixed recycling at your home and take it to one of the five mixed recycling drop off sites. Find a full list of locations here. You can also take advantage of small businesses like RecyclePal, that helps renters recycle from their doorstep. Glass recycling must be separated from mixed recycling to reduce contamination. Designate a separate bag, box, or bin in your home to collect glass. When it's full, take it to one of the nine glass recycling sites in the city. View the full list of glass recycling locations below, and check out our glass recycling page for FAQ's. To find out what happens to glass recycled in Omaha, watch this video by our partner Ripple Glass. 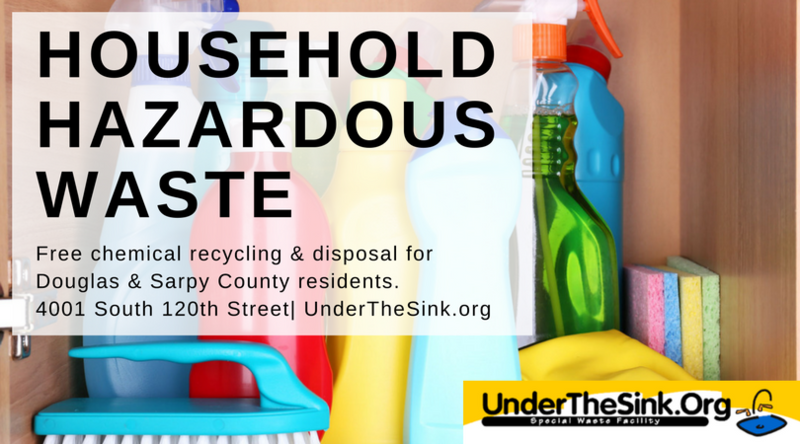 All Douglas and Sarpy County residents can drop off and recycle household hazardous waste for free at UnderTheSink, a facility located at 120th & I Streets. 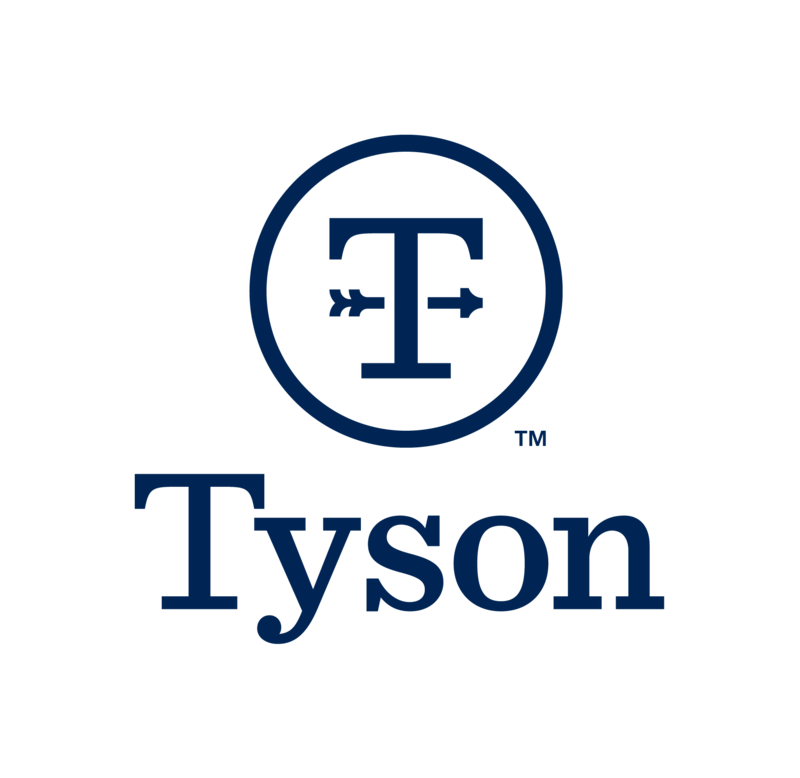 Accepted products include cleaners, paint, pesticides, oil, and more. 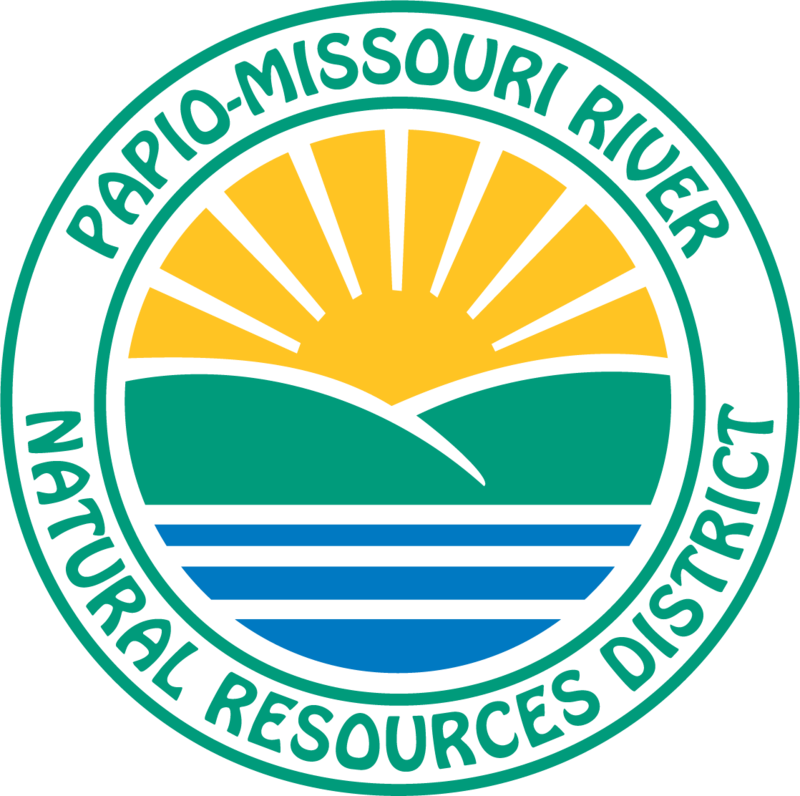 Improper disposal of these items cause water pollution and pose a threat to public health and safety. Visit UnderTheSink.org or call 402-444-SINK for more information. Leaving cut grass and leaves on your lawn is a perfectly viable option to reduce the negative consequences of yard waste. It helps limit the resources spent to collect and commercially compost yard waste, making it an environmentally friendly way to maintain your yard. It also allows your lawn to organically feed itself by putting water and nitrogen back into the soil, all while cutting down on your own time and effort. Find more information about leaving it on the lawn. In the age of constantly evolving cell phones, tablets, televisions, and laptops, electronic waste poses a major environmental threat that consumers need to consider. Electronic waste contains toxic metal elements that can contaminate the earth's resources and cause public health issues. 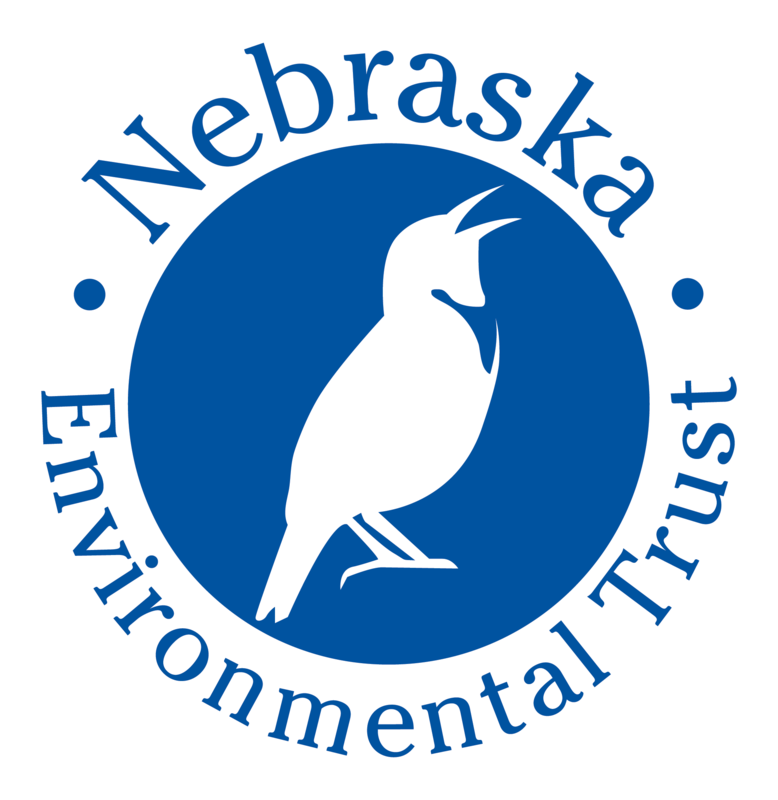 In Omaha, residents can responsibly recycle e-waste with organizations like the nonprofit Cross Electronic Recycling. They take anything with a cord, battery, or motor, working or not. 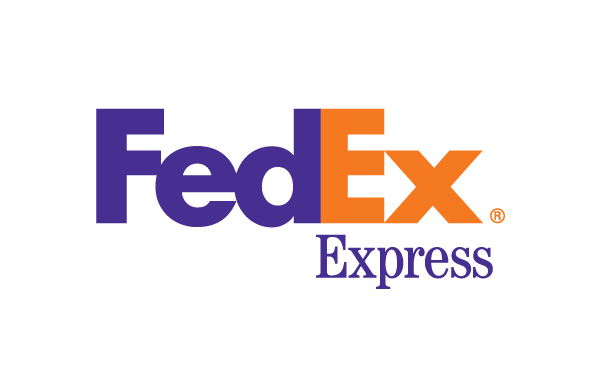 Check out their website for information on hours, drop off times, and recycling fees (for TVs and monitors only). Didn't find what you're looking for? We're always happy to do our best to answer your recycling questions. 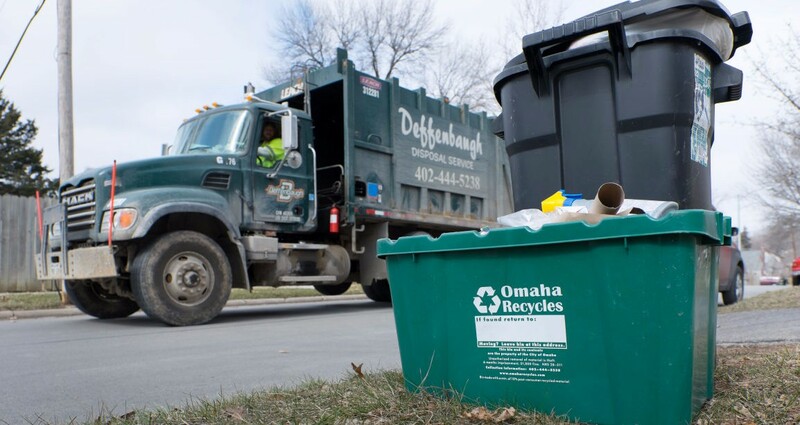 Give us a call at 402-444-7774 or email HelloKOB@cityofomaha.org for Omaha recycling inquiries. Inspired to do more to reduce and recycle your waste? Take the pledge to let us know how you're committed to recycling more this year.